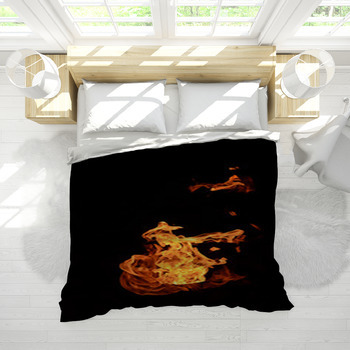 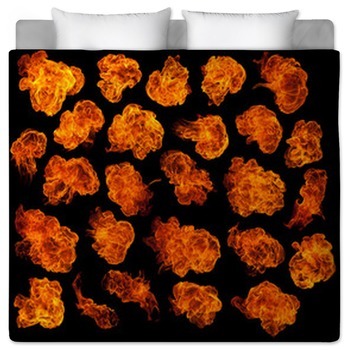 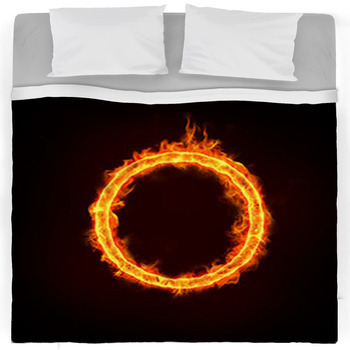 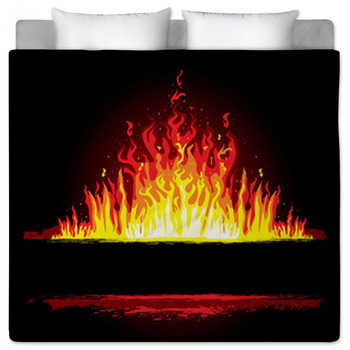 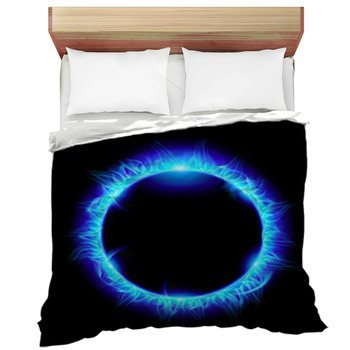 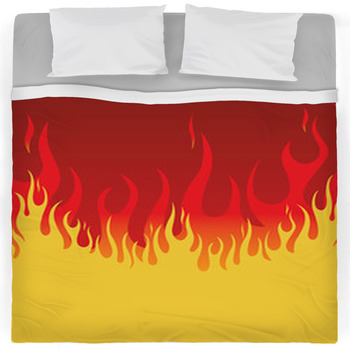 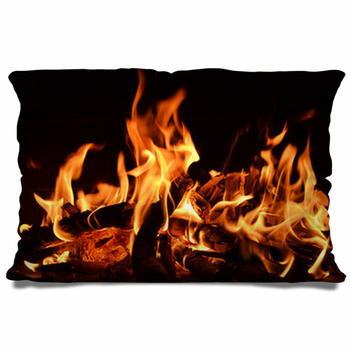 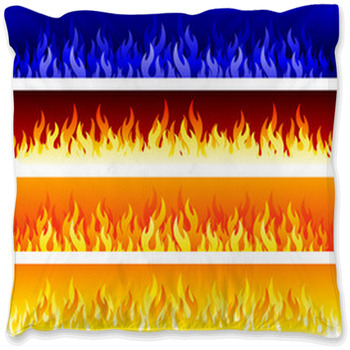 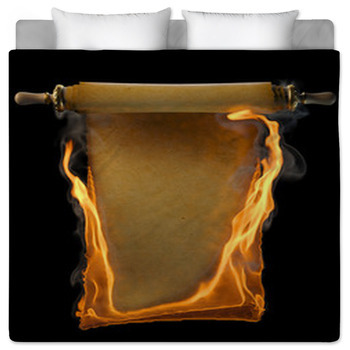 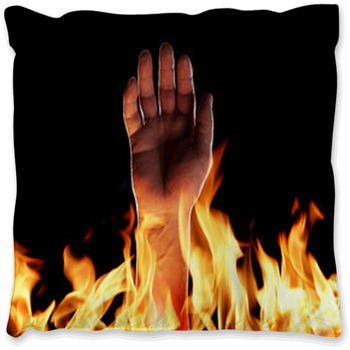 In case you are looking to purchase a brand new Fire themed bed sheet or a complete bed set, you've come to the right place. 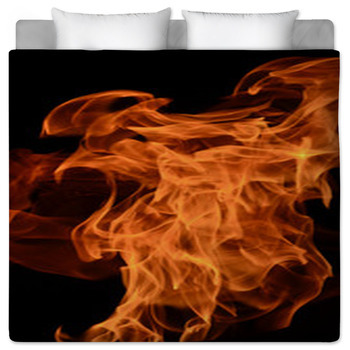 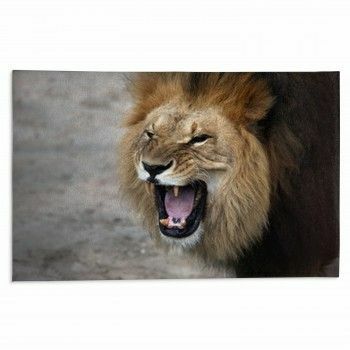 Each Fire graphics come in king, queen, twin xl and twin sizes. 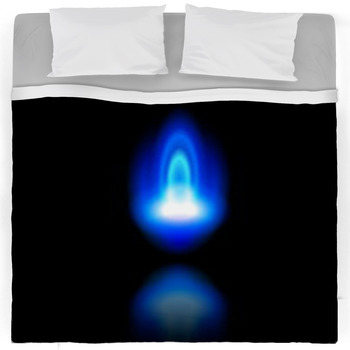 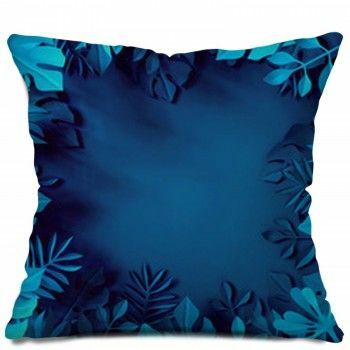 Did you know we can change the color of each product in your bedding set or add a personal phrase to the graphic.